Jay Leno went all-in on this project and picked a Black Label model with a long wheelbase as a starting point. As if the Black Label trim isn’t fancy enough with its body-colored bumpers, satin chrome trim, illuminated Lincoln star, and dual exhaust setup, Leno asked for a bespoke paint and a two-tone layout. The SUV is finished in Chroma Crystal Blue, a light shade of blue with metallic accents, but the engine hood, the roof, and the pillars are black. Yes, it looks a bit like a Rolls-Royce, but it definitely makes the Navigator stand out among other SUVs. 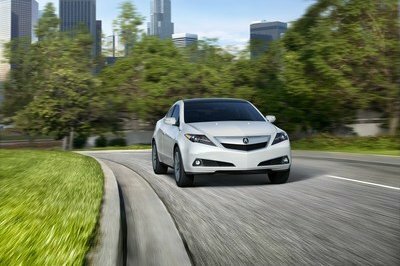 It also sports darker chrome accents on the grille and bumper, as well as darker privacy glass with a smoky tint. A set of bespoke, multi-spoke wheels in a turbine-inspired design rounds off the custom exterior. Inside the cabin, Jay Leno went with the Yacht Club theme. One of the most popular options of the Black Label model, it includes Coastal Blue Venetian leather and Blue Bay Alpine leather. The light blue hide almost matches the blue paint on the outside and covers the door panels and center sections of the seats. The other blue is very dark, so we could say that the interior mimics the two-tone layout of the exterior. Additional features selected by Leno include new seating color accents, including contrast stitching, the wrapping touch points in Venetian leather, and custom, backlit door sill plates. 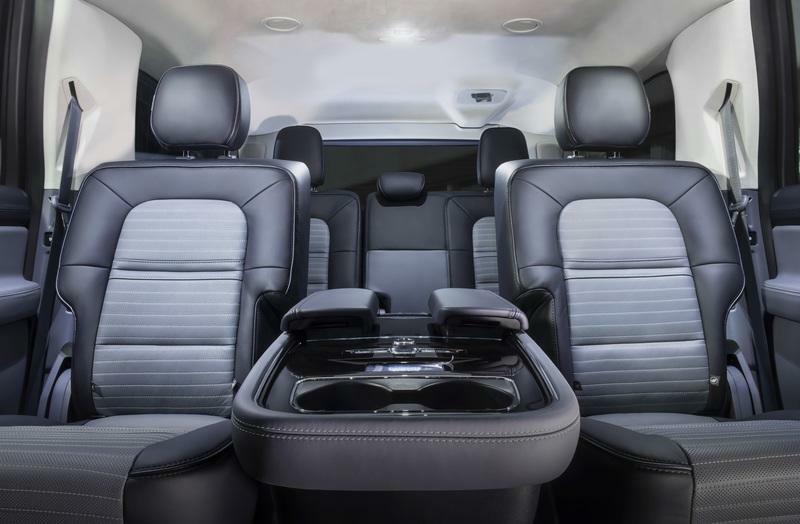 Of course, like any Black Label model out there, this Navigator is packed with luxury features. 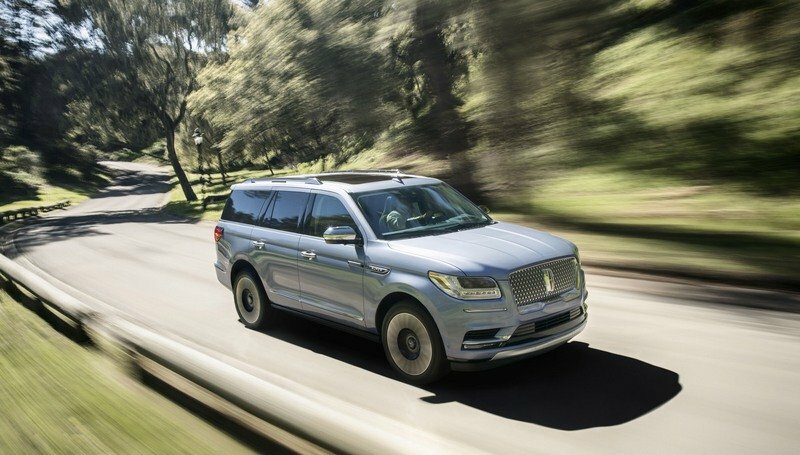 Highlights include genuine wood, leather steering wheel, carpeted floor, a 12-inch digital instrument cluster, cruise control, and every driving assist feature available from Lincoln. 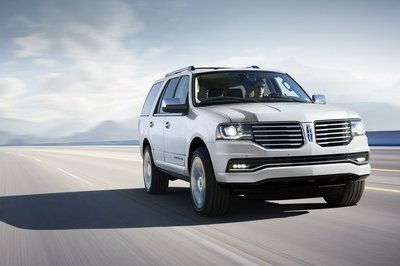 Lincoln had nothing to say about the drivetrain, so it’s safe to assume that this SUV remains standard under the hood. But this isn’t an issue, as the 3.5-liter EcoBoost V-6 in the Navigator is the high-output version used in the Ford F-150 Raptor. The mill cranks out an impressive 450 horsepower and 510 pound-feet of twist and sends it to the wheels through a 10-speed automatic transmission. 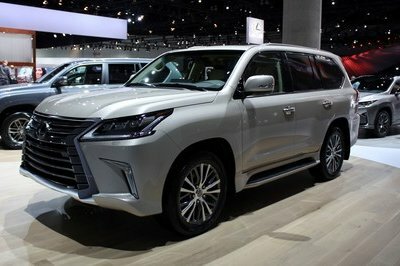 The SUV can tow up to 8,600 pounds, a bit more than the Cadillac Escalade. 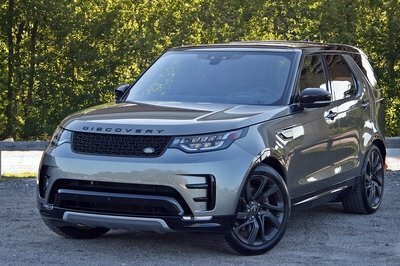 Granted, the stock Navigator isn’t as wild as Hennessey’s 600-horsepower version, but I’m pretty sure Jay Leno didn’t order this SUV for quarter-mile races. The cool thing is that something similar should cost a lot more than the standard Black Label, long-wheelbase model, which retails from $100,890. 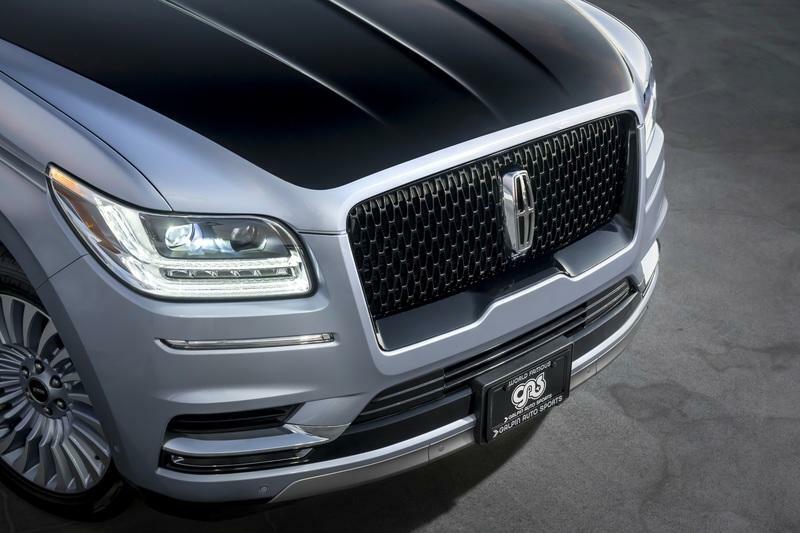 A customized Lincoln Black Label Navigator, specially ordered by Jay Leno, will make its debut and share center stage with the noted car enthusiast at this year’s SEMA show, which runs through Nov. 2. 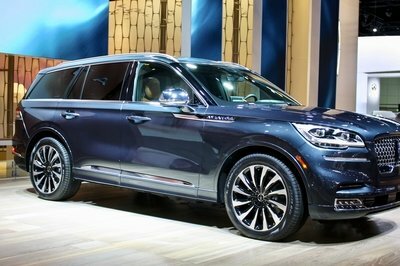 The vehicle features a Chroma Crystal Blue exterior with a Lincoln Black Label Yacht Club theme inside. This traditional theme, one of the most popular selections for Navigator buyers, showcases Coastal Blue Venetian and Blue Bay Alpine leather. 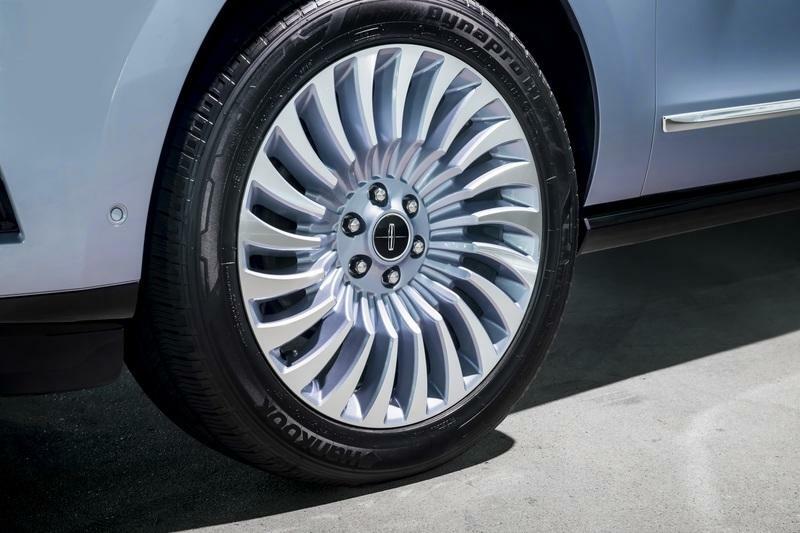 The personalization stays on point with the Lincoln brand, says Lincoln Chief Designer Earl Lucas. Exterior customizations include a two-tone body color repaint, the addition of darker privacy glass with a smoky tint, darker chrome accents and distinctive wheels. Inside, changes include new seating color accents, the wrapping of additional touch points in supple Venetian leather and special backlit sill plates, to name a few. The Navigator can be seen at SEMA booth 10012. The Navigator isn’t Leno’s first foray into Lincoln ownership. Earlier this year, he bought an unrestored one-owner 1966 Lincoln Continental that he featured on his show. The late Edsel Ford, only son of Henry Ford, served as president of Lincoln in 1922.